Orgill 2019 Spring Market – Harper Inc.
Harper Inc. is pleased to announce that we will be attending the Orgill 2019 Spring Market in Orlando, FL. Want to win a FREE 1 GALLON MIXER? Enter the Fluid Management "Learn-To-Win" promotion and your store could win a free VR1+ Mixer. 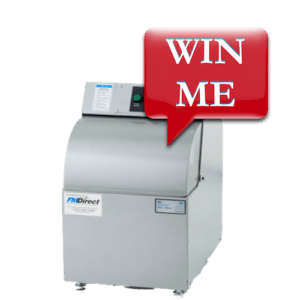 Click the link below to enter and then drop by the Fluid Management booth to learn about our exciting new X-SMART and the X-PROTINT dispensers for your chance to WIN!